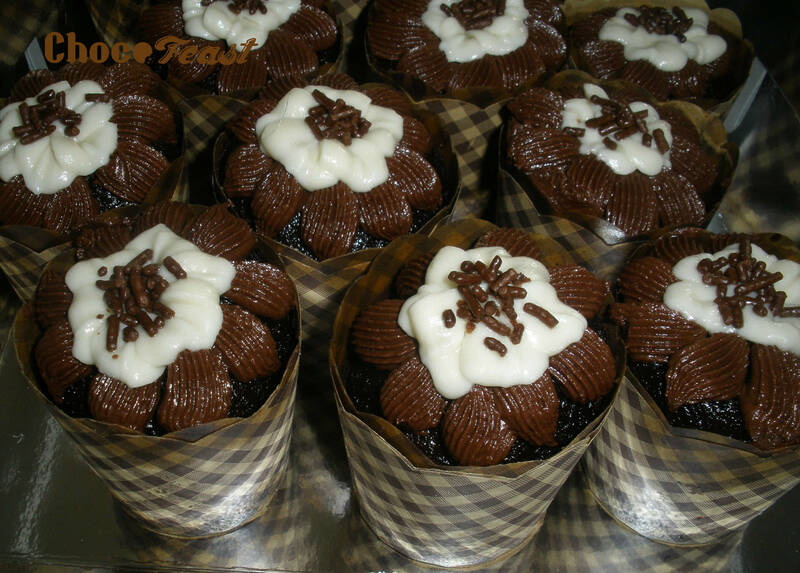 Order online for a box of 12 delicious freshly baked chocolate cupcakes with buttercream icing in regular size. Simply mouth-watering! SKU: N/A. Category: Cupcakes. 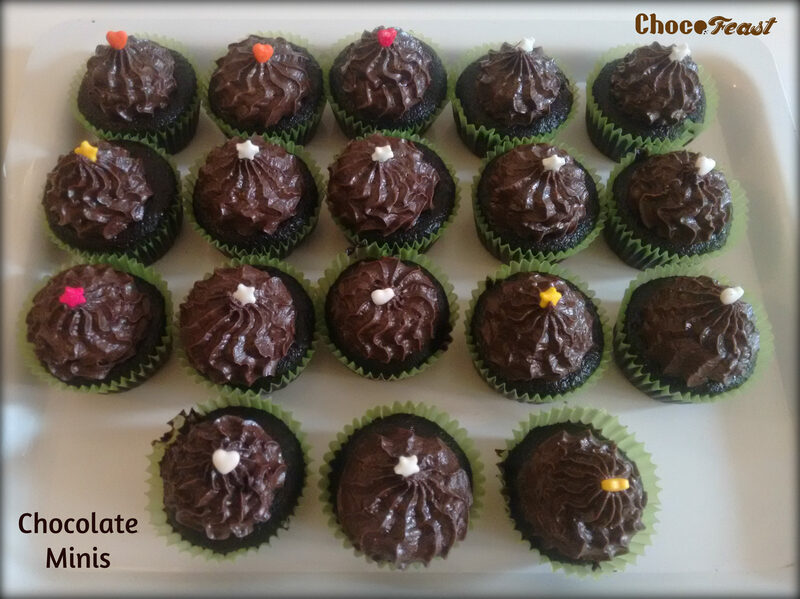 Tags: chocolate, cupcakes, no preservatives.